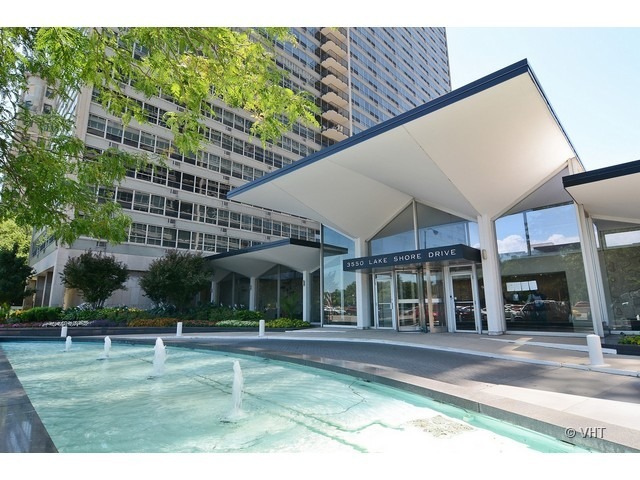 Charges have been filed against a suspect in burglaries at Lake Shore Drive high rise residences. Brandon Taylor, 44, of the Grand Crossing neighborhood was arrested May 27 on the 19th floor of a residential building near Addison and Lake Shore Drive after a resident saw Taylor inside his condo via a remote security system. Cops say when they found Taylor—sweating profusely while wearing a black winter hat and brown gloves—he claimed to be knocking on doors in search of a job. Taylor then dropped several pieces of jewelry on the floor while admitting, "alright, I'm stealing power tools and pipe, but I'm not going into any units." Among the items that police say they recovered from Taylor's possession are: a Shell gift card, a MasterCard gift card, $100 cash, a plastic bag containing foreign currency, and a black digital camera. Recovered from the floor near Taylor were five rings, two cufflinks, two earrings, and a plastic bag containing 11 gems. 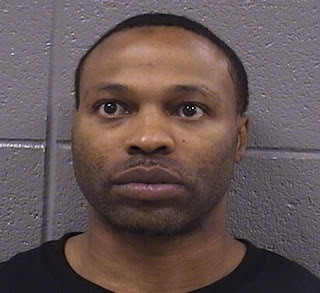 Taylor is facing multiple charges including burglary, theft, and possession of burglary tools in connection with the May 27 case as well as with thefts from a condo in the 3400 block of Lake Shore Drive on May 2 and May 12. Prosecutors are seeking to upgrade the 3400 LSD charges because the victim is over the age of 60.